Freizeit ist für mich im Moment immer noch ein Luxusgut. Zum Werkeln komme ich überhaupt nicht mehr. Diese Minileinwand habe ich schon vor Wochen fertiggestellt, als mich gerade das Mixed-Media-Fieber gepackt hatte. Spare time is still a luxury for me at the moment. Crafting just doesn't happen these days. 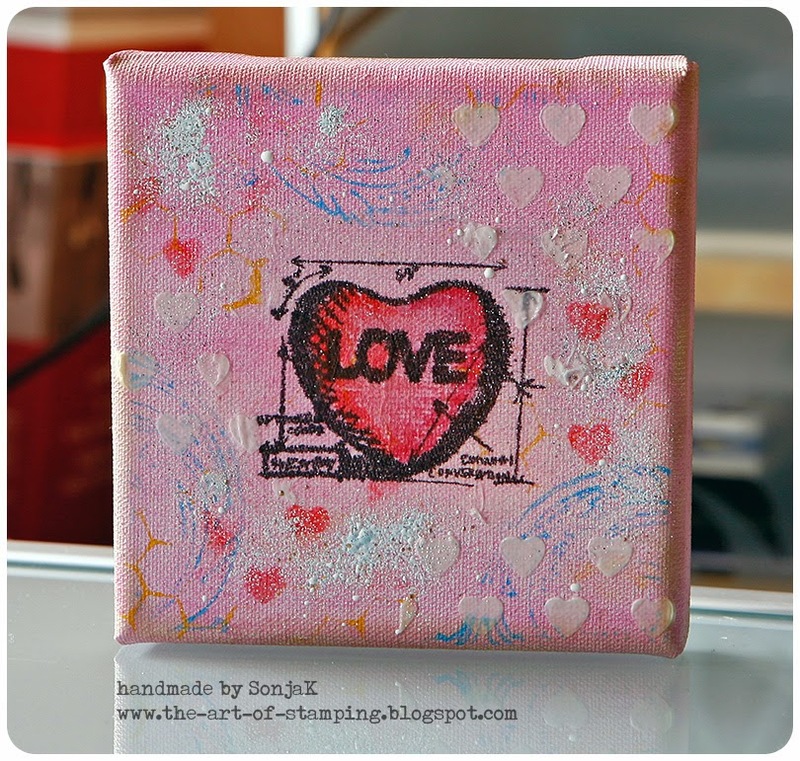 This mini canvas came into being several weeks ago when I was just hit by the mixed media fever. Actually, I didn't want to show this project at all, because the small Blueprint stamp is a little lost on the canvas. 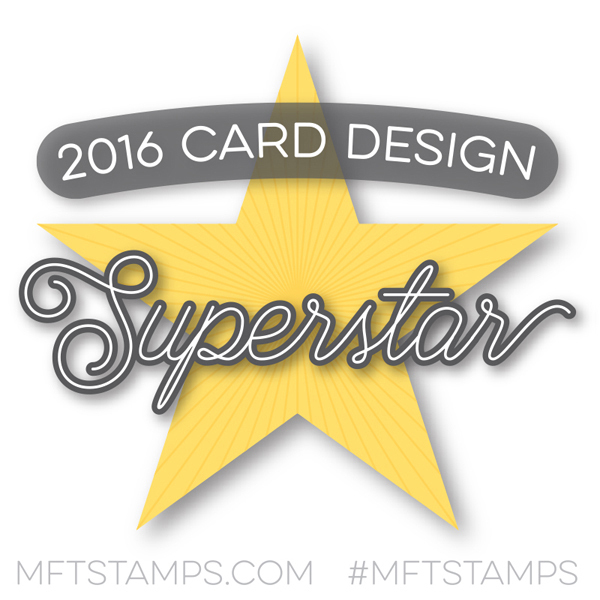 I didn't have the larger stamp when I was creating it. By now I do possess it, but I do not have the time to play around with it. Well, you can't always get what you want, can you? Stempel: Stamper's Anonymous "Mini Blueprints 2", "Mixed Media", "Fabulous Flourishes"
Stempelkissen: Archival "Jet Black", Distress Ink "Vintage Photo"
Farben: Distress Paint "Spun Sugar", "Barn Door", "Wild Honey", "Salty Ocean"
Sonstiges: Leinwand, Serviette, Serviettenkleber, Strukturpaste, Frantage "Shabby Blue"